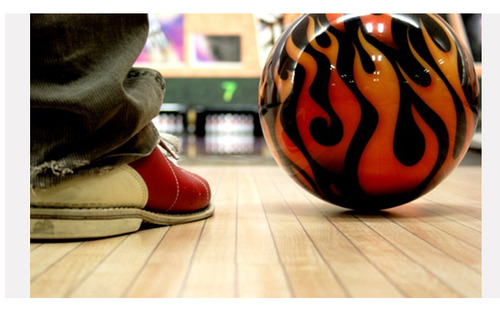 Did you know you can register your child for two free games of bowling every day during the summer? Kids Bowl For Free is a program designed by bowling centers to give back to the community and provide a safe, secure, and fun way for kids to spend time this summer. Click here to find one near you. Unfortunately, there isn’t one in the Williamsburg area yet, hopefully soon for I know we would really appreciate this (hint, hint). However there are some in Queens, New york City and one in Brooklyn.